Shanghai to Taiyuan by air (several flights every day). Check the available flights from your city to Taiyuan. 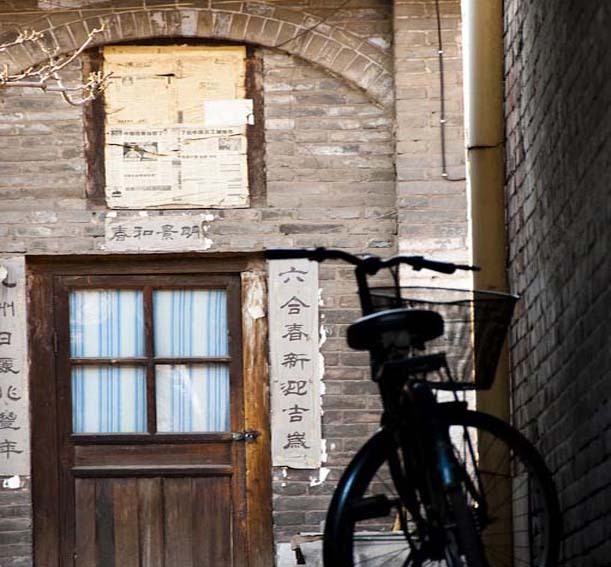 Then transfer from Taiyuan (capital of Shanxi province) to Pingyao by coach (1.5-2hours) or by taxi(1-1.5hours) to reach the residence. We also provide pick up service by hotel car.